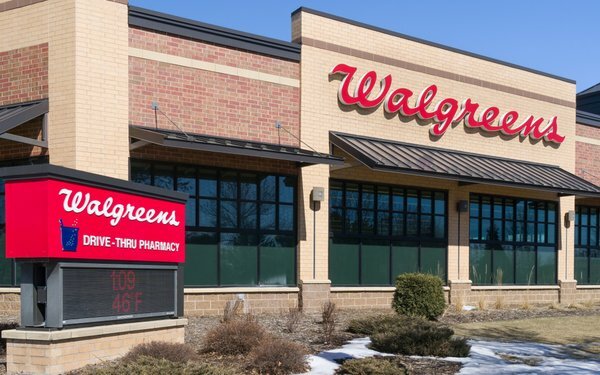 In response to Amazon’s encroachment into healthcare and physical retail, Microsoft is entering into a multiyear partnership with Walgreens Boots Alliance (WBA). Per the multi-year pact, the pair plan to develop new health care delivery models, technology and retail opportunities. “Improving health outcomes while lowering the cost of care is a complex challenge that requires broad collaboration and strong partnership between the health care and tech industries,” Microsoft CEO Satya Nadella stated on Tuesday. Core to the partnership is combining Azure -- Microsoft’s cloud and AI platform -- with WBA’s customer reach. That means connecting WBA stores and health information systems to consumers through Microsoft-powered digital services. While many of the related details remain scarce, Microsoft and WBA also plan to co-develop platforms, health networks and integrated digital-physical offerings. This year, WBA also plans to pilot up to 12 in-store “digital health corners,” which will showcase health care-related hardware and devices. Microsoft and WBA are keeping the possibility of opening “joint innovation centers” in various markets around the world. Longer term, Microsoft and WBA aim toe establish an ecosystem of participating organizations to connect consumers, providers -- including Walgreens and Boots pharmacists -- pharmaceutical manufacturers and payors. The mega-partnership comes amid Amazon’s efforts to leave its mark on the physical retail and healthcare industries. For Amazon, that included buying online pharmacy PillPack and forming strategic partnerships with J.P. Morgan and Berkshire Hathaway. The moves are forcing many in the industry to experiment with new models and services. CVS Pharmacy, for example, recently began testing CarePass -- a fee-based subscription membership program.